Ramit Sethi and Bevin Farrand. Image courtesy of IWT. When working on a major project, it can be tempting to pull all-nighters, work non-stop, and skip breakfast to be successful. But that’s the fast-track to running out of energy, getting sick, crashing and burning. Instead, often we need a counter-intuitive approach to pulling off our big dreams — whether it’s the launch of an online program, writing a book, or hosting your first 3-day live event. 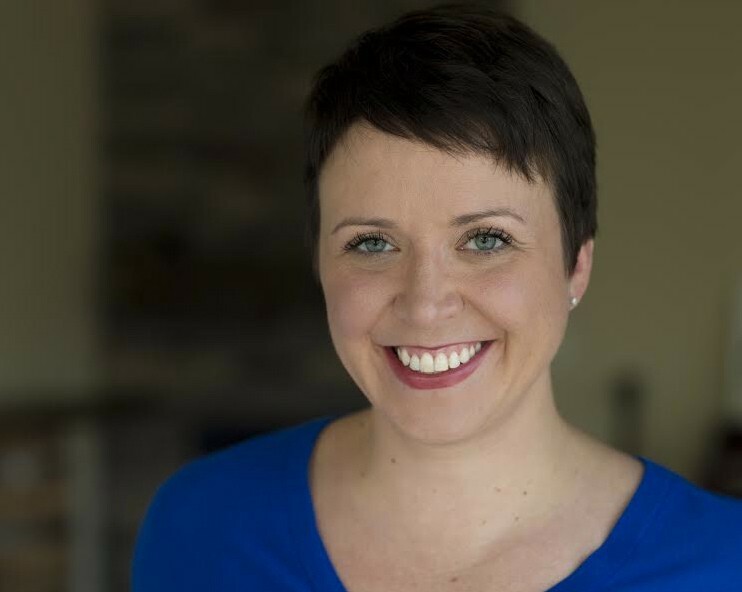 Bevin Farrand is the Event Producer for I Will Teach You to Be Rich (IWT), one of the leading companies in online education and self-development. 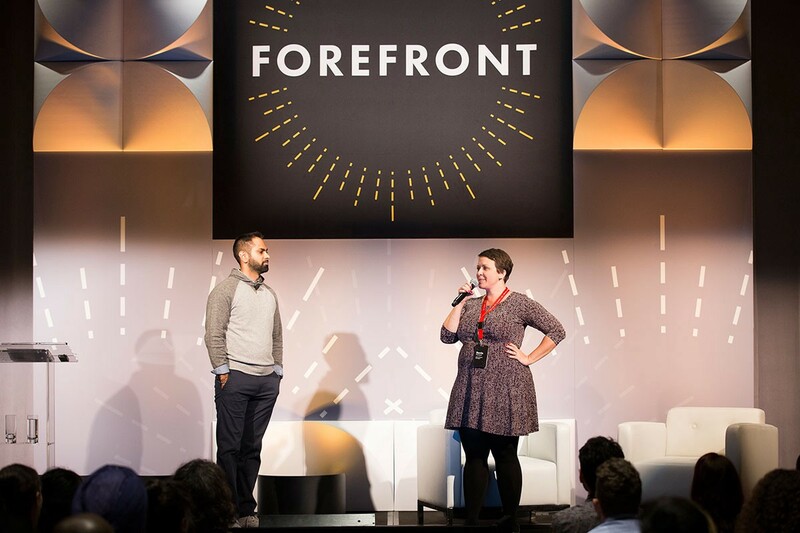 Farrand was faced with the challenge (and major opportunity) of planning Forefront, the biggest in-person event in IWT history — remotely, while pregnant! And did she nail it. Over half of the 500 participants instantly booked tickets for 2017’s event, calling it the best event experience ever in their lives! Here are three takeaways from how Farrand planned I Will Teach You To Be Rich’s Forefront event — which you can apply to pursuing your own goals in business. When planning an event or project, it’s tempting to do what you are “supposed” to do. 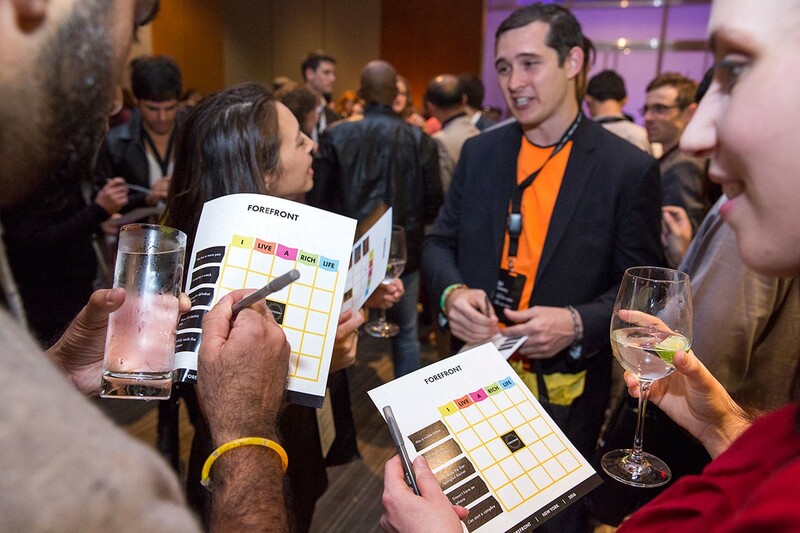 For example, every conference starts with a cocktail party, so yours should too. Right? Rather than just going with what an event “should” look like — it’s far more effective to take into account your audience’s unique needs and preferences. Farrand explains that IWT goes to great lengths to deeply know their attendees. Forefront attendees got to know each other playing non-traditional networking games rather than starting off with a traditional cocktail mixer. This created immediate shared experiences that people could discuss and instant conversation topics! Takeaway #1: Remember that in any project or event you create, it’s all about the people you are serving. Look to the industry “how-to’s” as guidelines to consider, not hard-and-fast rules. Research your target market and get to know their needs and preferences in depth. Brainstorm creative outside-of-the-box ways to support them, and don’t be afraid to take a risk! Image courtesy of Aida Mahmutovic. It can be appealing to overload every minute of an event so that you’re giving your attendees more than their ticket value. But one of the most valuable parts of attending events is the people they meet and the connections they can make outside of planned activities. It’s also important not to exhaust your attendees! That’s why Farrand made sure to build in downtime during the event. Lunches are long, and there’s plenty of time between each session so that people don’t feel rushed. Takeaway #2: Whether you’re leading an online program or in-person experience, create space for people to implement what they’re learning and for the ideas to sink in. In our efforts to give incredible value, it can be easy to give too much information, leaving people overwhelmed, or burned out. Keep this in mind for your audience so that they can have the best experience possible. Also remember the high value of community and look for ways that you can support your audience to build relationships with one another. Bevin Farrand. Image courtesy of Mick Pennington. In addition to prioritizing our audience’s experience, we must also make caring for ourselves a non-negotiable! We all know self-care should be a priority, especially during a fast-paced project like an event or launch, but how do we make it happen? We often think we can just rest afterwards but that can be too late. It’s a high price to pay to abuse our body and mind for a short period of time — only to lose time afterwards recuperating. Farrand realized she had to consciously put a support system into place to stay accountable for taking care of herself. So she brought her husband along from Ohio to the Manhattan event. She was 4 months pregnant at the time of the event and wanted to make extra sure she wouldn’t be taken over by the event planning rush. So, when the last day of Forefront came along, Farrand turned down a dinner with the whole IWT crew to catch up on some sleep. Farrand also created a buffer day in her schedule after the event to rest and decompress. And it worked, because for the first time, she didn’t become ill after the event was over. Takeaway #3: Here’s how you can make self-care a priority for your next big project. Forget about making a list of goals and ignoring them. Instead, put a system into place that works. Get someone in your life in place to help you stay accountable towards taking care of yourself, whether that’s a partner, friend, or assistant. It can also be supportive to block out your schedule post-launch or event to rest and recuperate. Remember that to have a successful launch or event requires taking the best care of your attendees and also taking great care of yourself! About to plan your first live event, and not sure where to start? 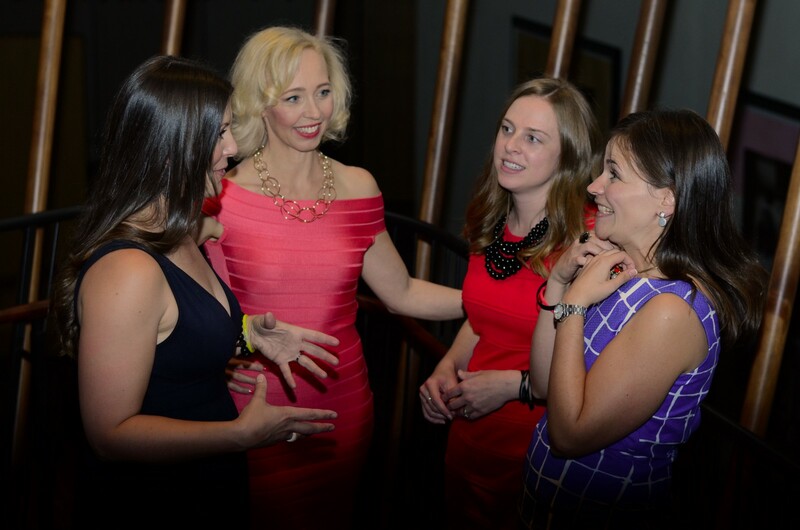 Get Carolien Mertens’ Starter Guide to Planning Your Wildly Successful Event here.